Apply for a Scholarship of up to £4,500 at the University of South Wales! - SchoolFinder.com! 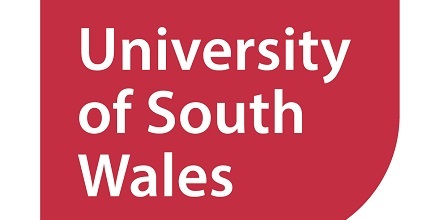 Apply for a Scholarship of up to £4,500 at the University of South Wales! We understand that financing your studies can be tough so we offer a number of scholarships* to our Canadian students to help lighten the burden. You do not need to make a separate application and confirmation of your scholarship will be included in your offer letter. Scholarships do not need to be repaid. Please click here. You can apply for any course at the University of South Wales using our simple online application form. You will automatically be considered for an International Scholarship when you complete this form.